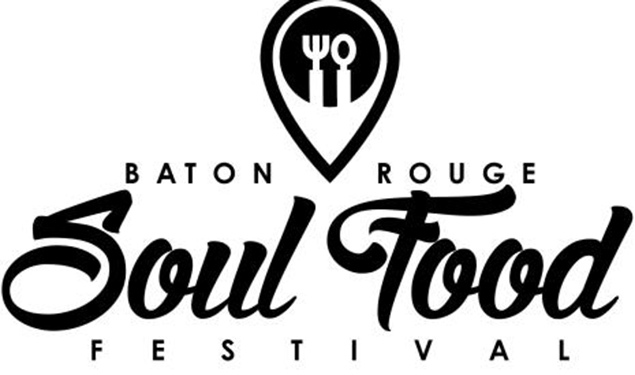 Two days of fabulous Southern cuisine, live music on two stages, a Vendor’s Village, a judged Soul Food cooking competition and a Pioneer Award for culinary excellence! This family-friendly event is free to the public. Lawn seating available, so bring your chairs.